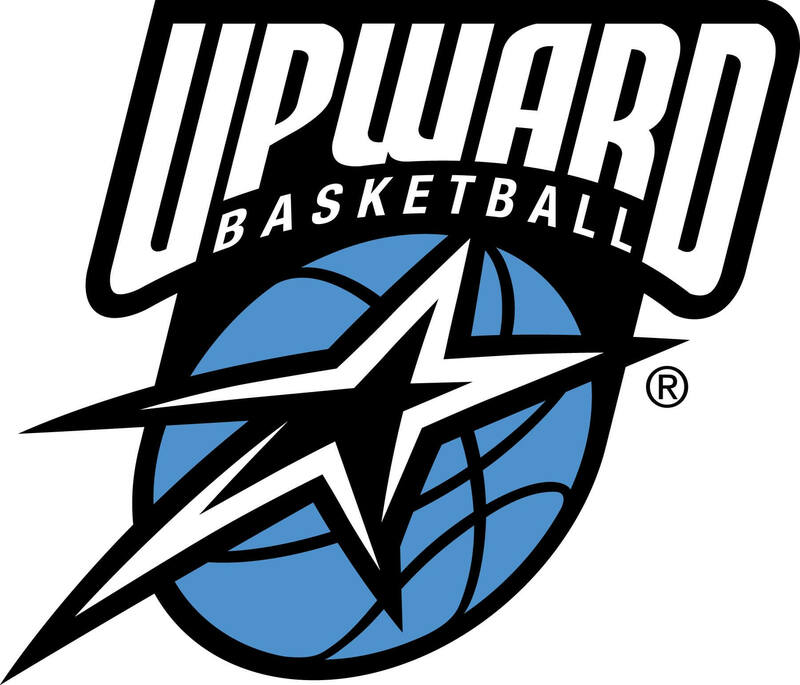 For more information visit Upward Basketball of Chester County. Each year, around Easter, we have our annual Easter eggstravaganza. This is a great time for kids as we have games, a cake walk, an egg hunt, a bounce house, and lots of fun activities for the children. Keep your eyes open around this time and join us for a great time of fun for both kids and adults. One of the highlights of the summer for children is Vacation Bible School. This is a fun filled week with games, crafts, singing, and character building principles from God’s Word. This conference is an opportunity for us to focus on the needs of people in other countries extending our vision to the uttermost parts of the world. Each September we hear from several missionaries as they share the burden that God has placed on their heart. It’s an exciting time as we learn about the needs of other people through video presentations, missionary displays, testimonies, and the preaching of God’s Word challenging our own vision. This is a time of fun for both kids and adults. The kids enjoy collecting all the treats and the adult have a great time decorating their trunks and giving out the treats to the little ones. Each Christmas Eve we hold a candlelight communion service. Come join us as we celebrate the birth of our Savior through music, singing Christmas hymns, reading the Christmas story, and a special time of worship as we partake in the communion service.